Lasers and skin rejuvenation are nothing new. In fact, Dr. Herte has been doing fractional laser resurfacing since it was first approved by the FDA. 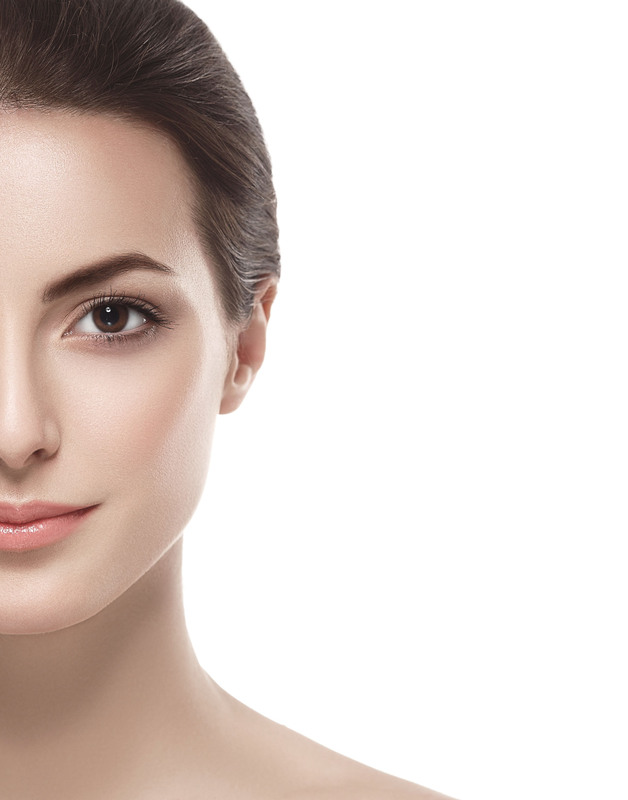 But now we offer the latest technology with the Lumenis M22 ResurFX® laser resurfacing. It is great for all skin types and is safe enough to use on the neck and chest, as well as the face, hands, and other areas. Dr. Herte uses this process to improve all the hallmarks of facial aging — blotchy pigmentation, sun damage, fine lines and wrinkles, dull crinkly skin, along with the uneven skin surface that is the result of acne scarring. When you come in for your ResurFX® treatment, about one hour prior your laser session we apply a topical anesthetic to the treatment areas. Dr. Herte recommends an oral sedation, as well, to help you relax during the procedure and allow us to deliver the most effective treatment settings. Next, the ResufFX® laser scanner is set to select a random pattern. It then delivers laser pulses automatically over the treatment area while the handpiece is placed over the skin. The laser delivers heat to a certain depth of the skin, and the sensation is hot and prickly (hence the local anesthetic). The laser energy creates minute channels through the epidermis down into the dermis, the skin’s second layer. The treatments are fractional, surrounded by untouched healthy skin that immediately goes about healing the nearby microscopic perforations. The perforations are healed within a few hours. Patients don’t experience the degree of redness or irritation common to CO2 laser resurfacing. Still, the body perceives the minute laser penetrations in the skin as a wound and responds by delivering new skin cells to repair the wound. You will have some swelling and redness for a few days after your treatment. You will also have to avoid sun exposure, as your skin will be vulnerable for a couple of weeks. These issues will pass quickly, and you’ll soon see your new younger-looking skin that continues to improve as the body produces more and more collagen. Interested in addressing your sun damage with ResurFX laser resurfacing? Call us at 702-732-9600 and let’s discuss the procedure.